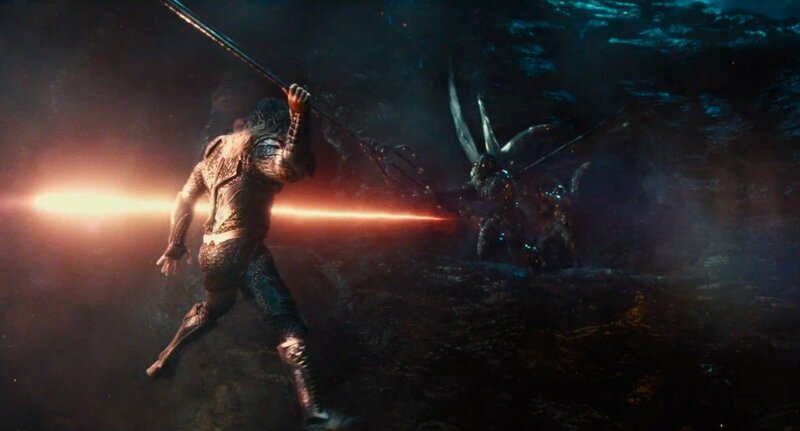 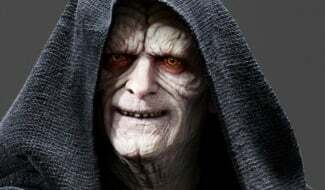 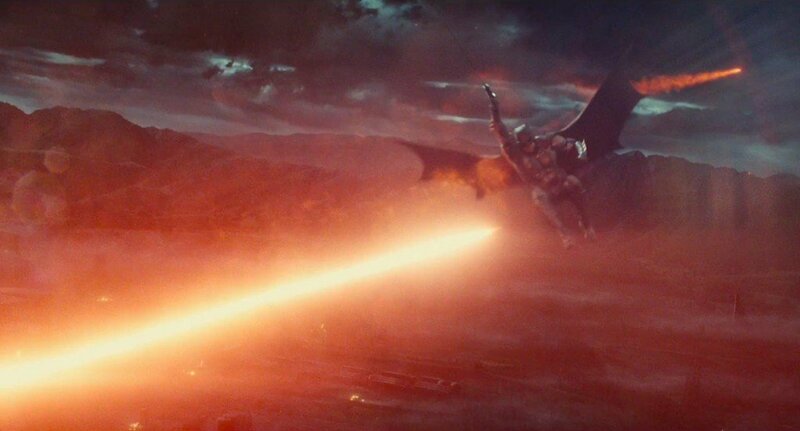 So much attention has been placed on the burly shoulders of Star Wars: The Last Jedi recently that you’d be forgiven for losing track of Justice League, Warner Bros. and Zack Snyder’s tentpole that brings together DC’s finest roster of costumed crusaders – Superman included, despite what those posters would have you believe. 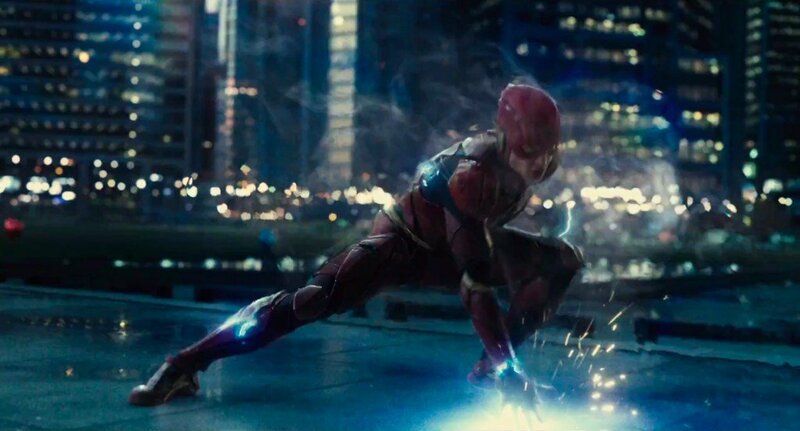 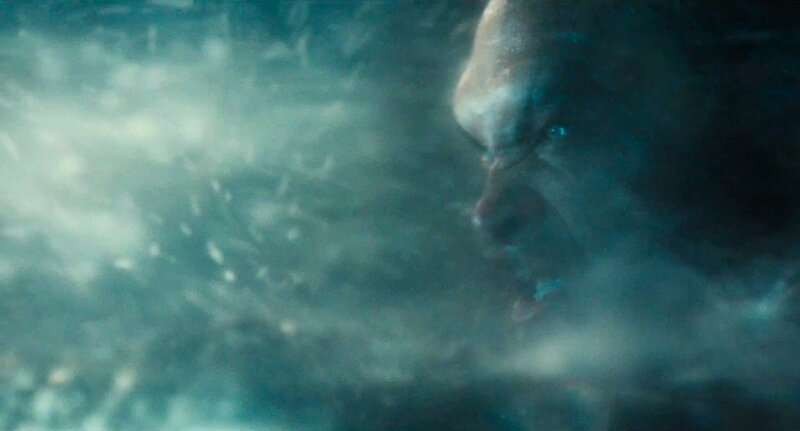 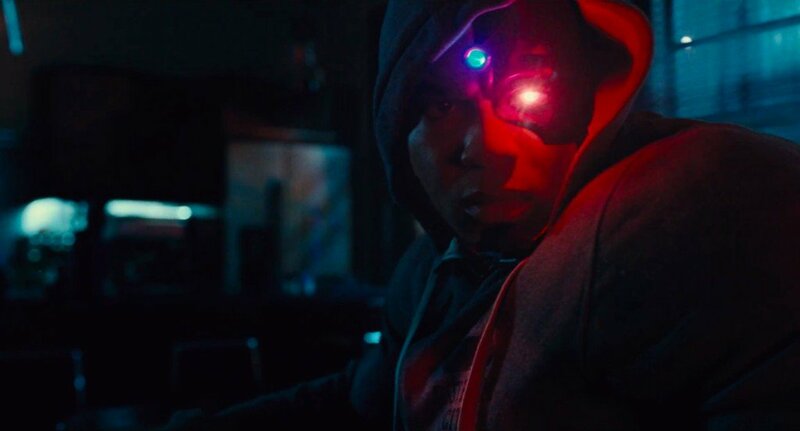 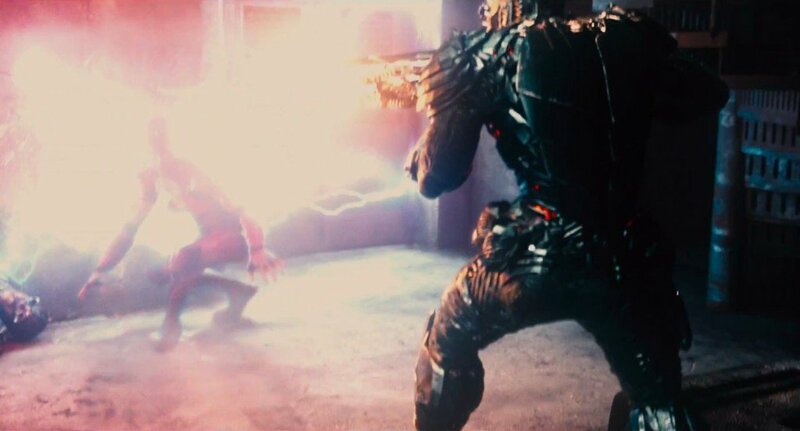 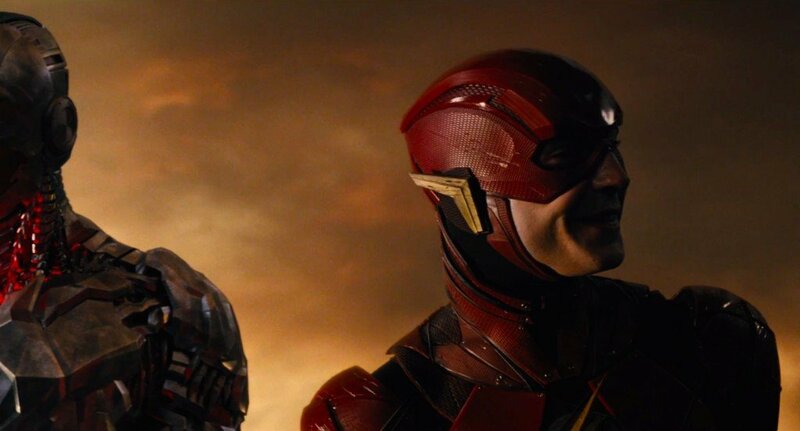 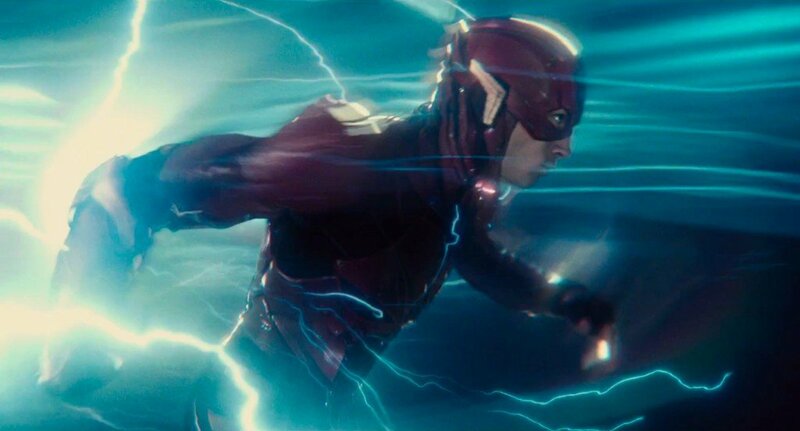 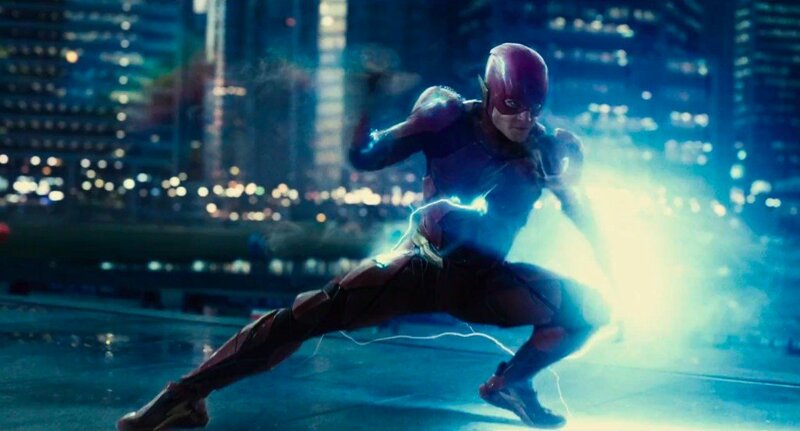 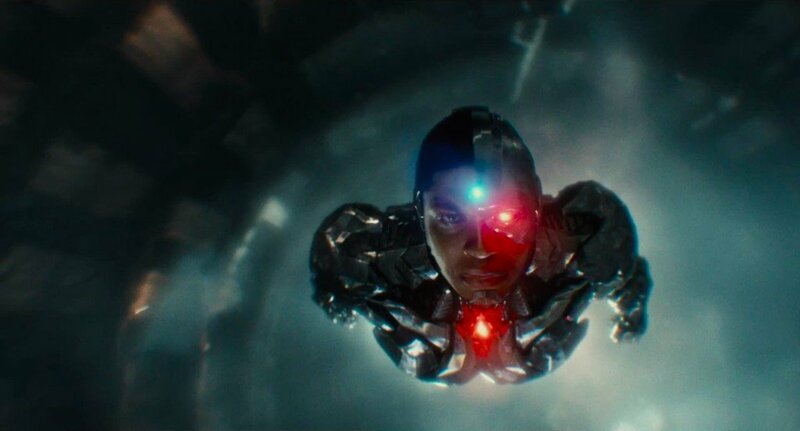 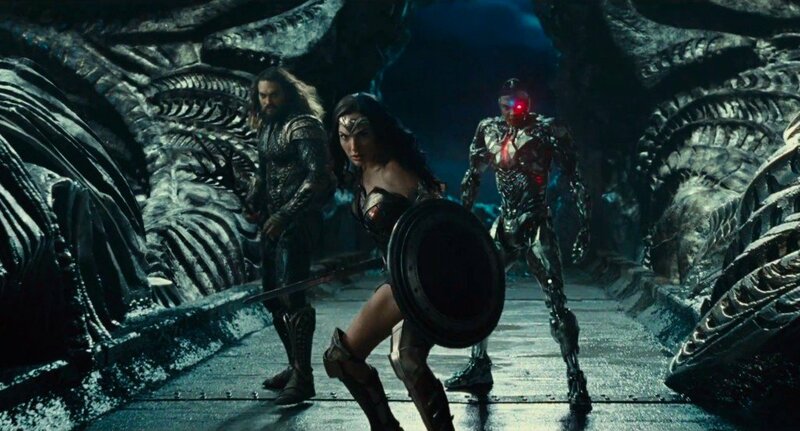 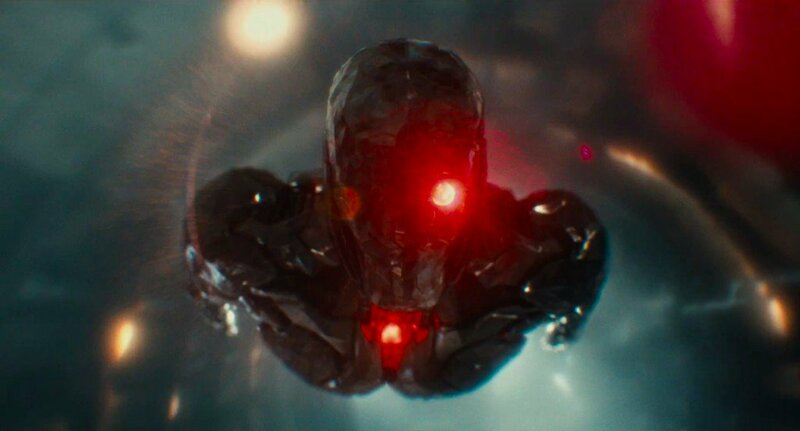 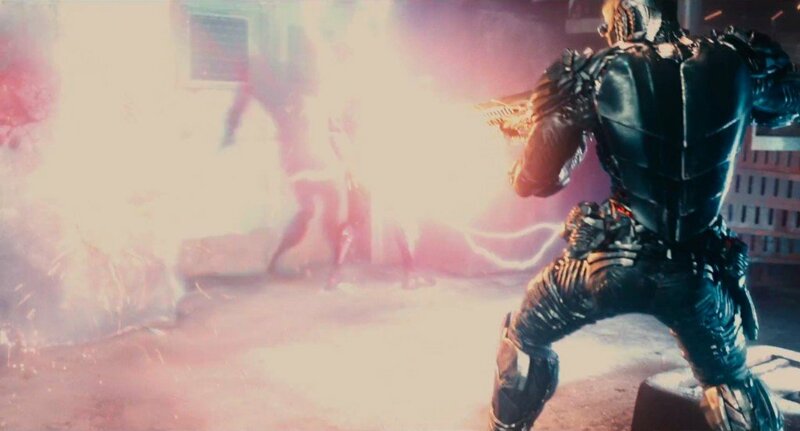 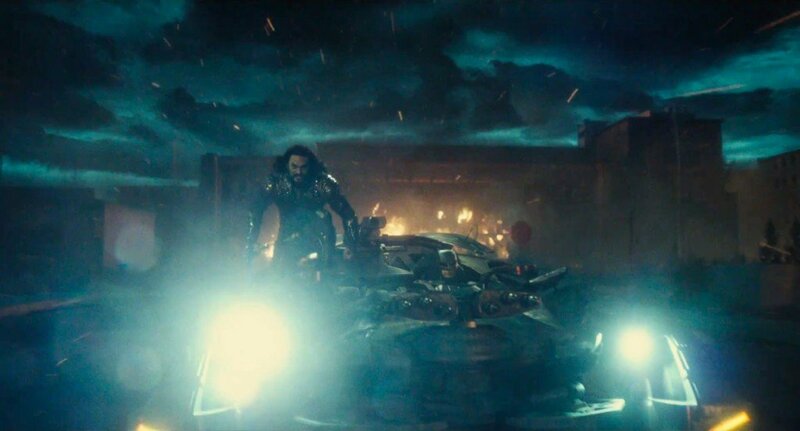 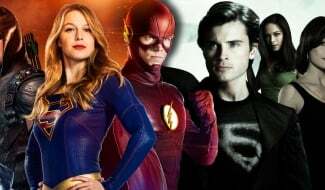 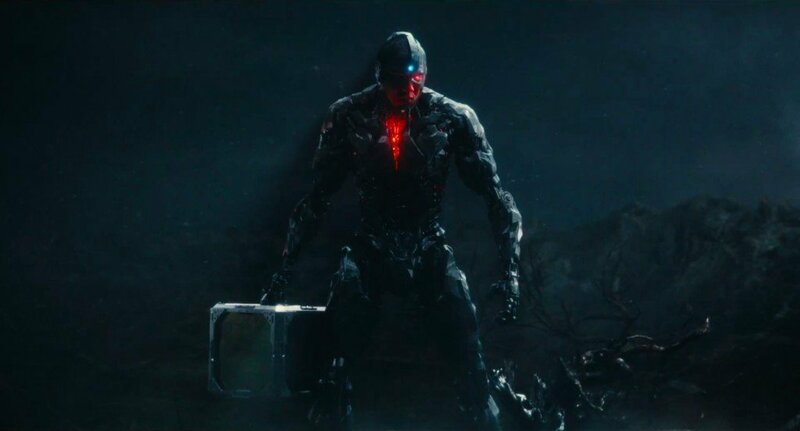 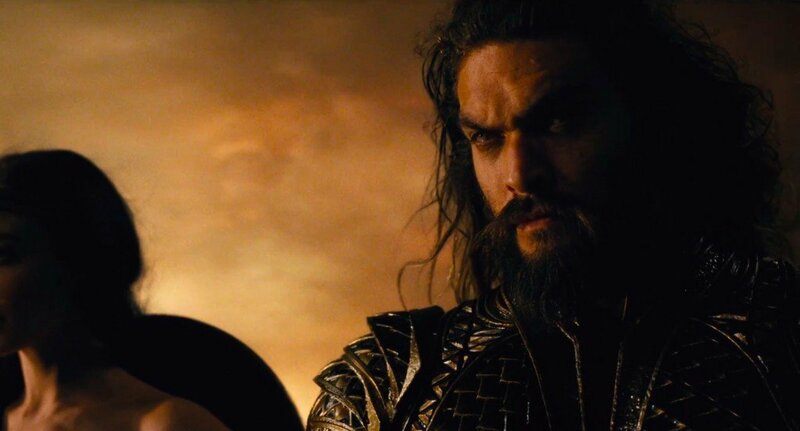 For the DC faithful, and indeed comic book fans at large, Justice League is viewed as the holy grail – an effects-laden event movie that not only brings back iconic heroes in the vein of Ben Affleck’s Batman and Gal Gadot’s Wonder Woman, but also introduces new ones in Cyborg, Aquaman, and the Flash. 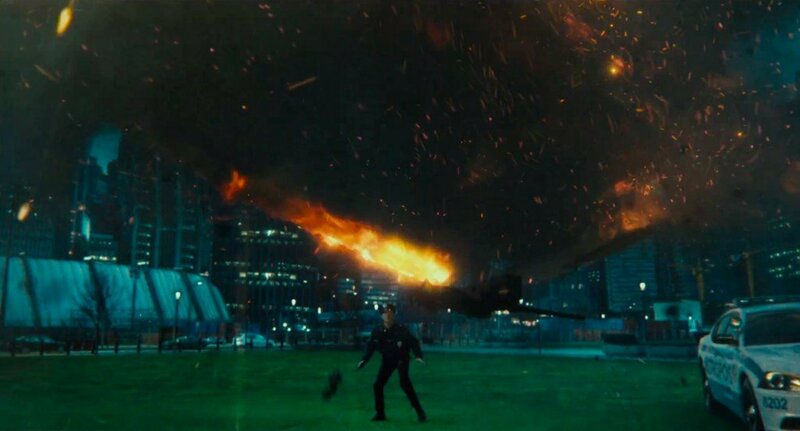 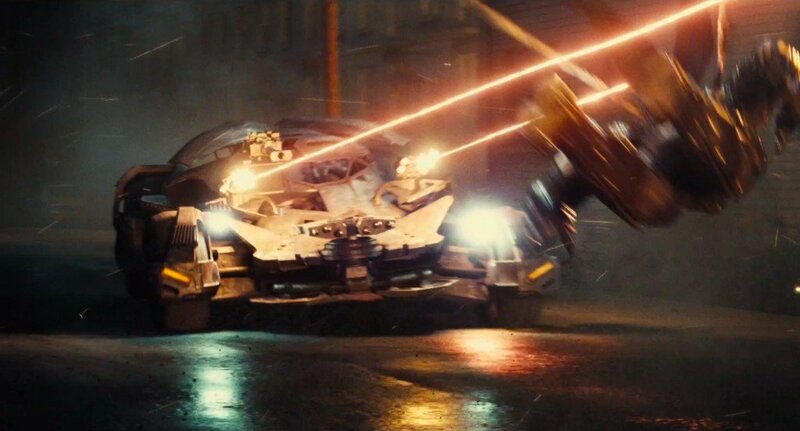 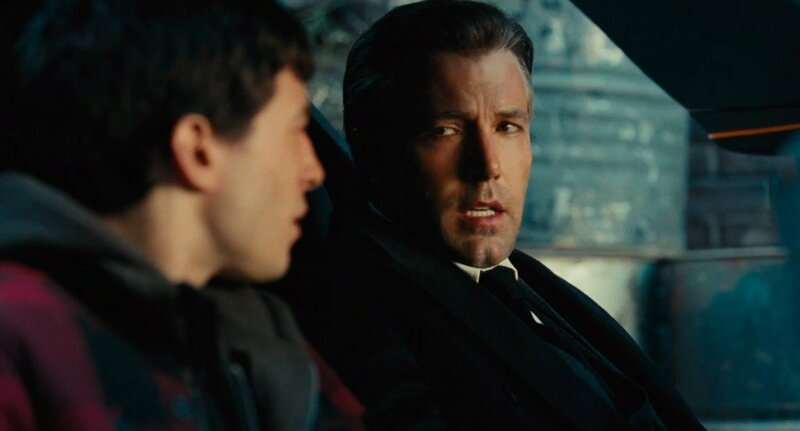 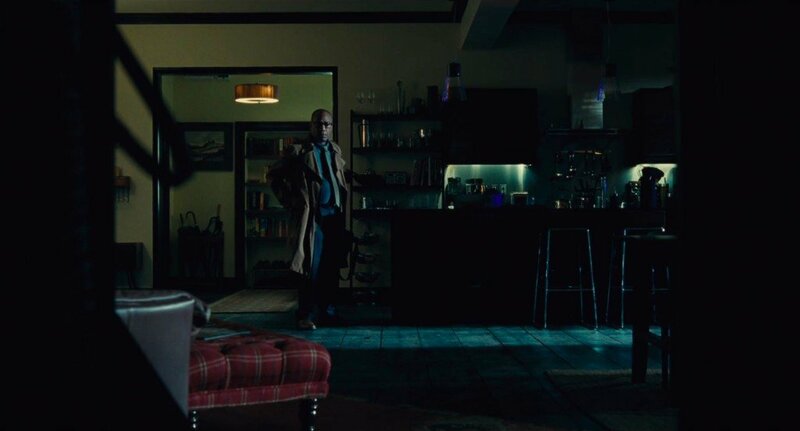 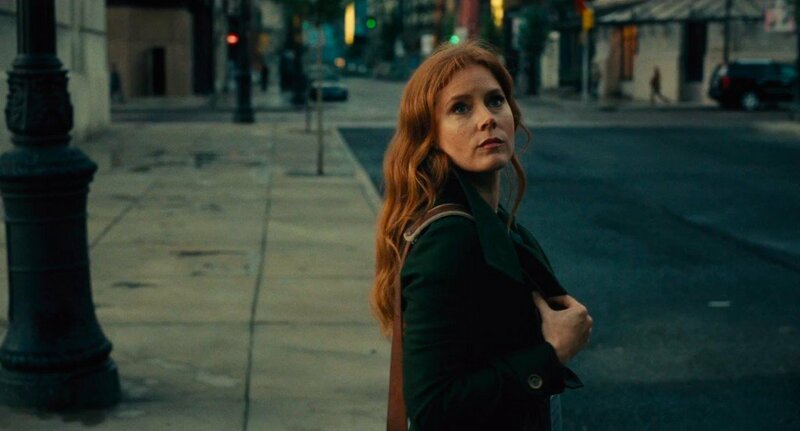 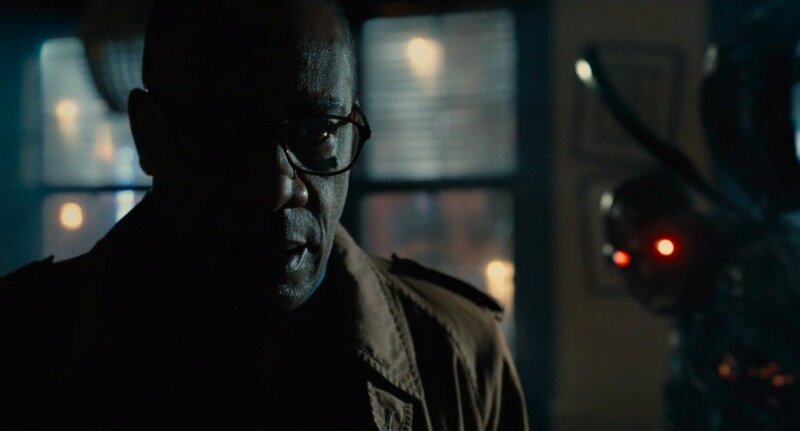 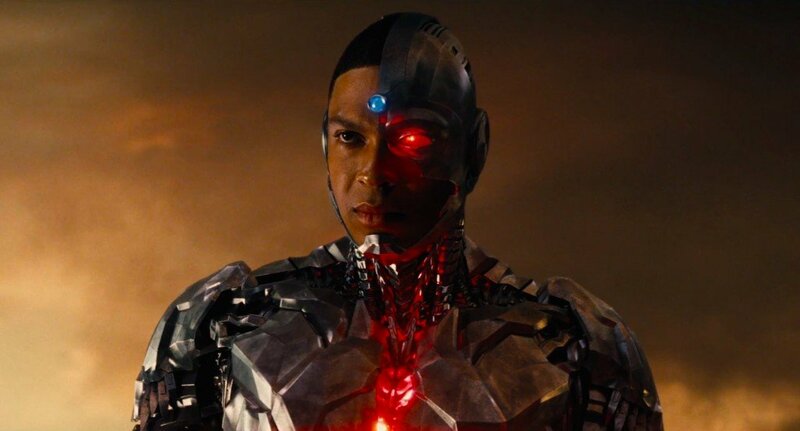 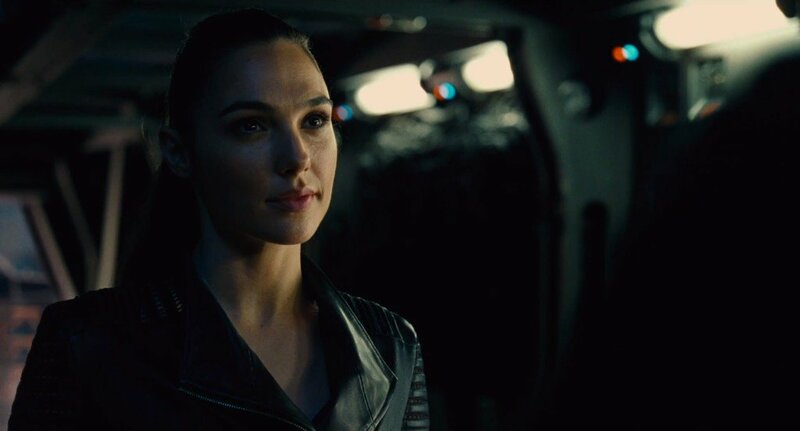 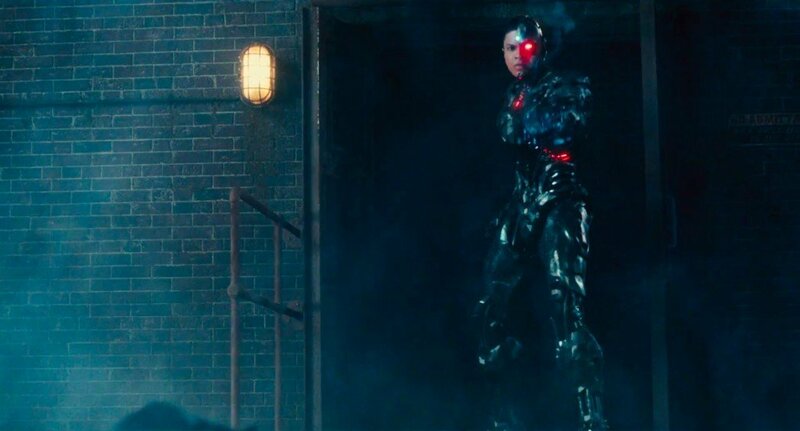 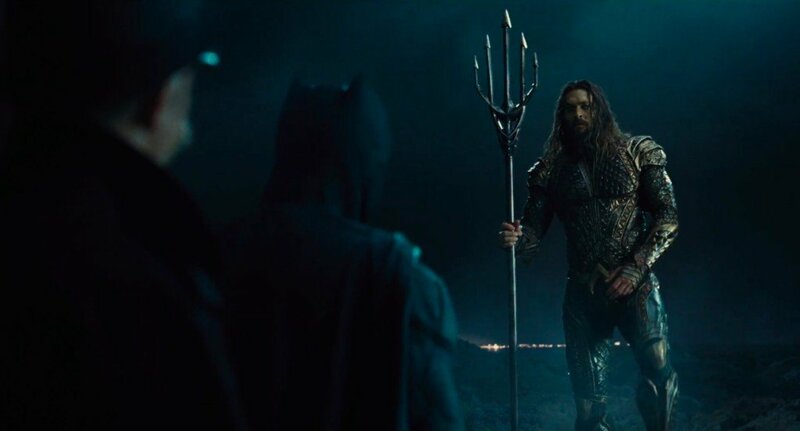 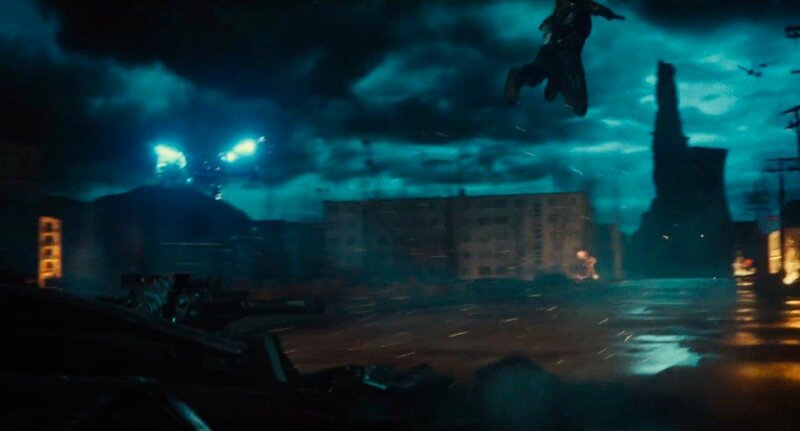 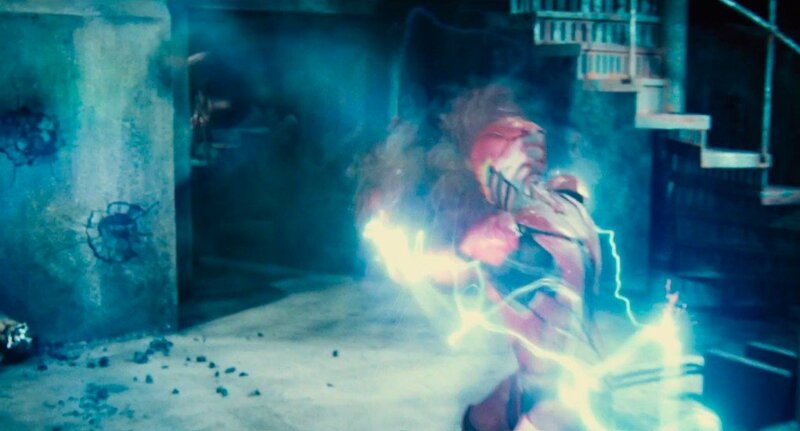 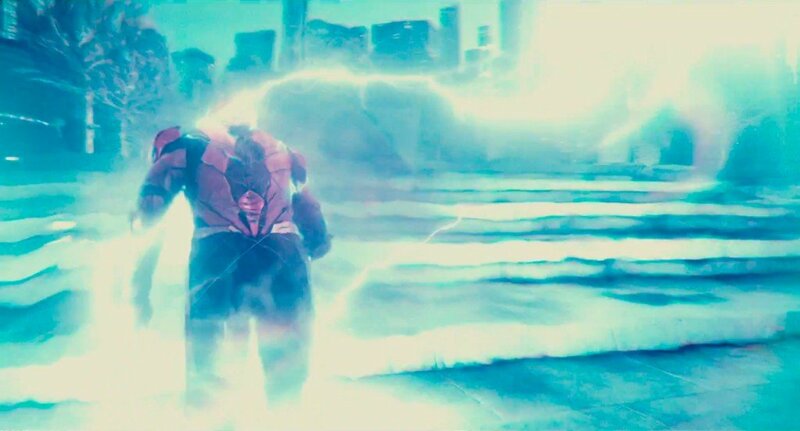 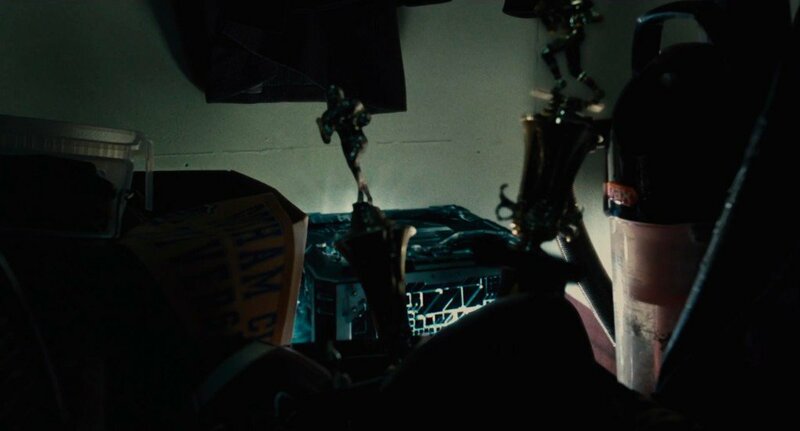 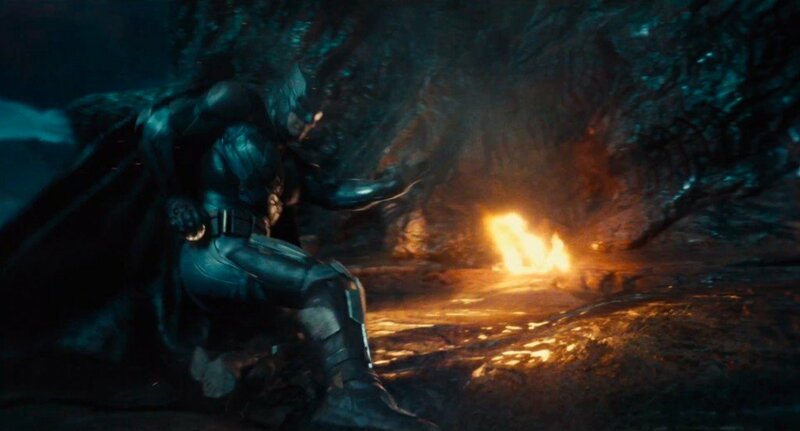 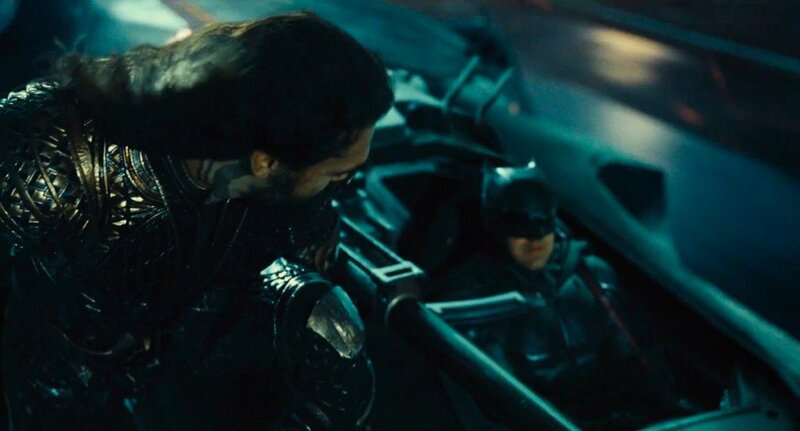 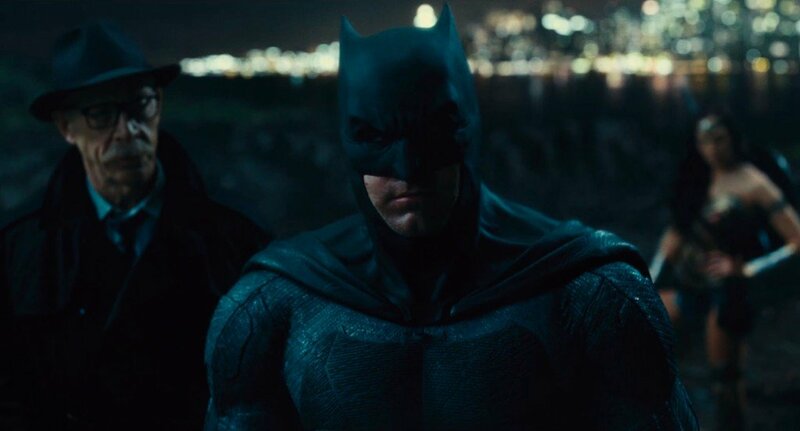 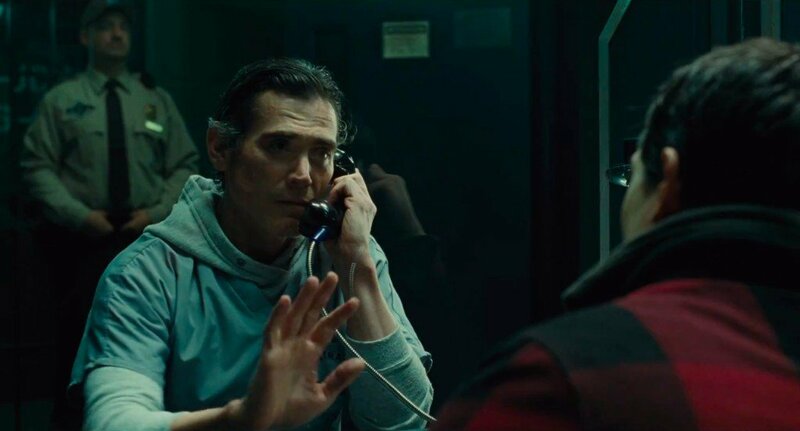 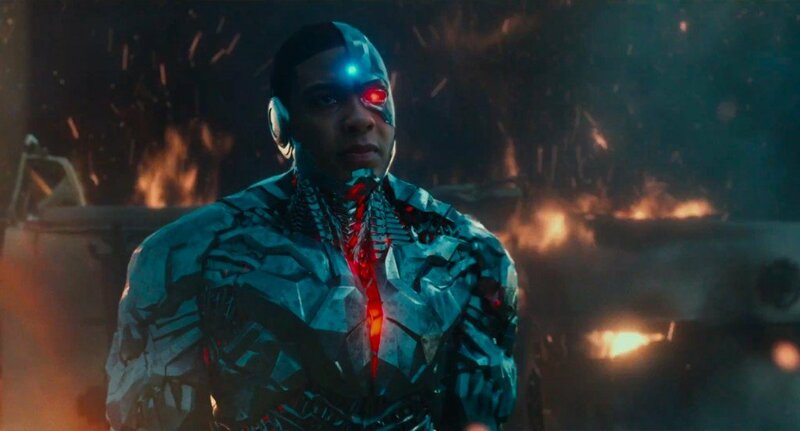 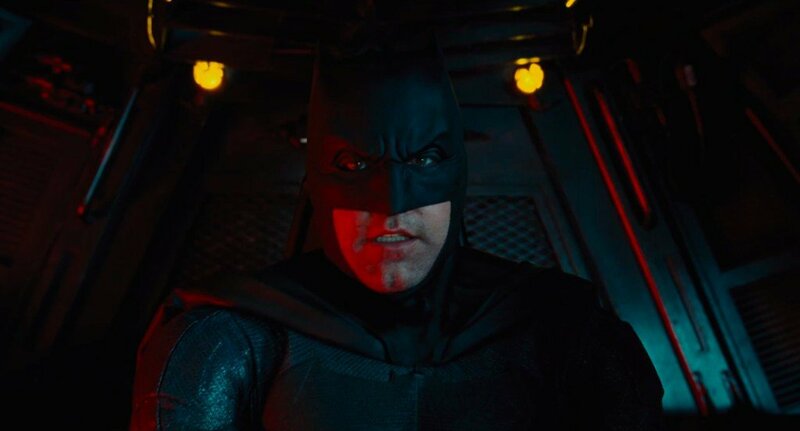 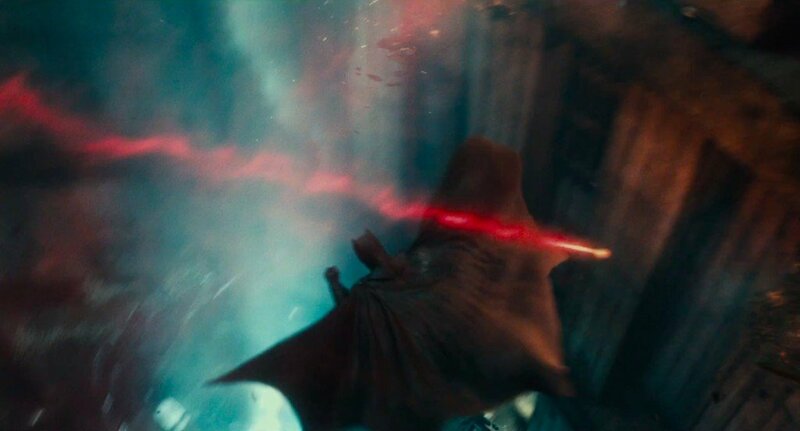 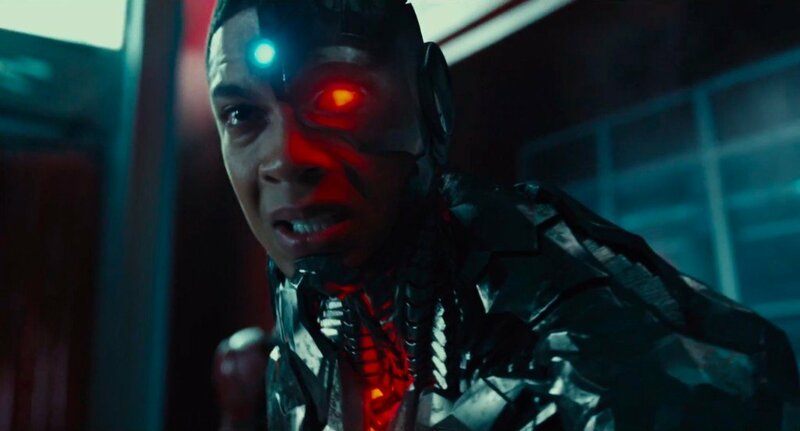 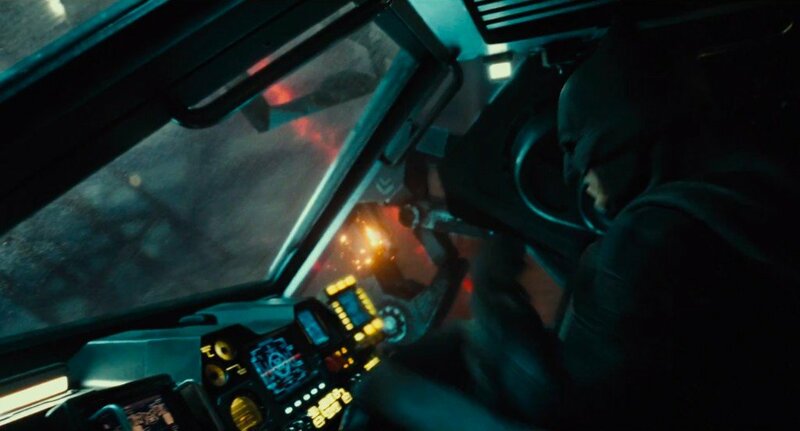 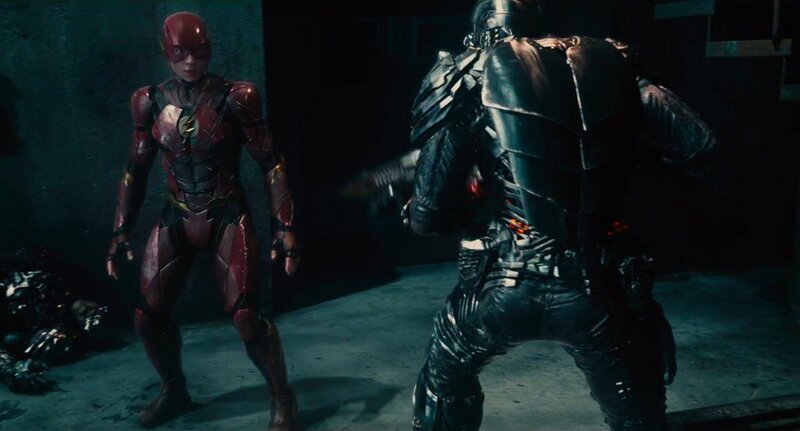 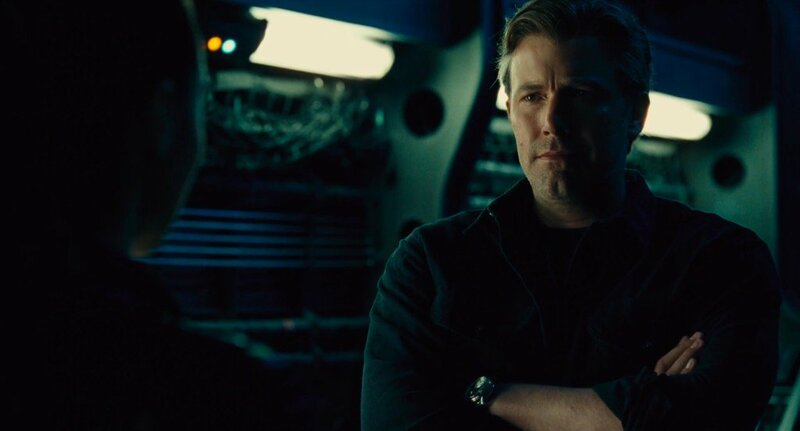 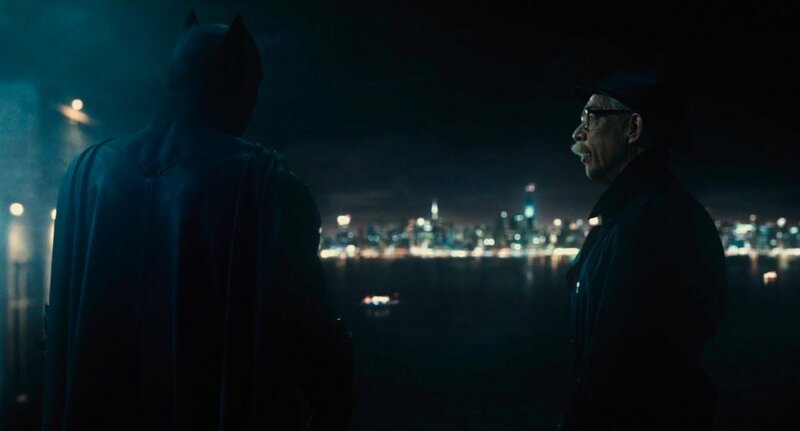 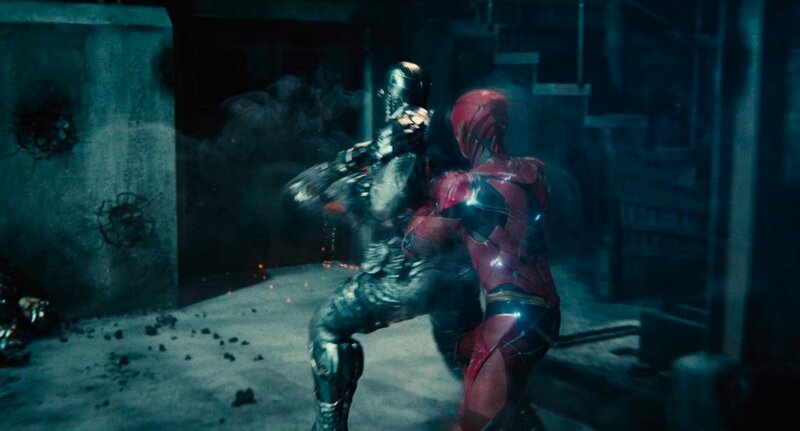 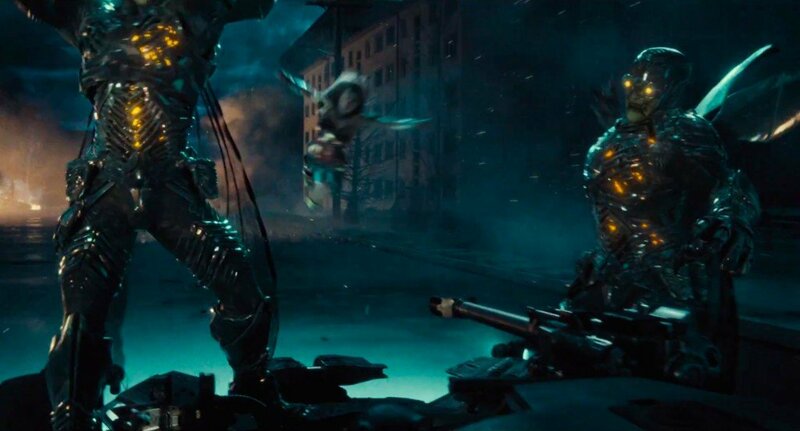 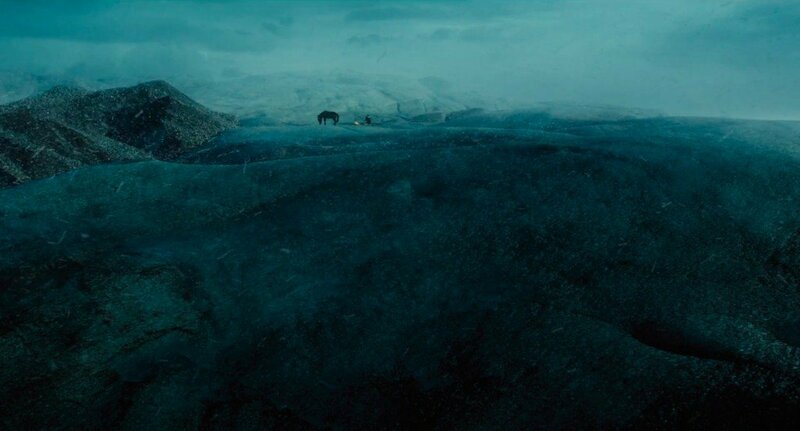 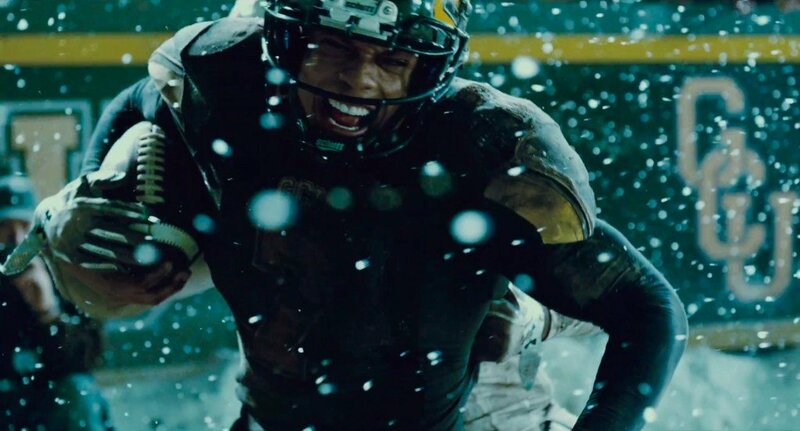 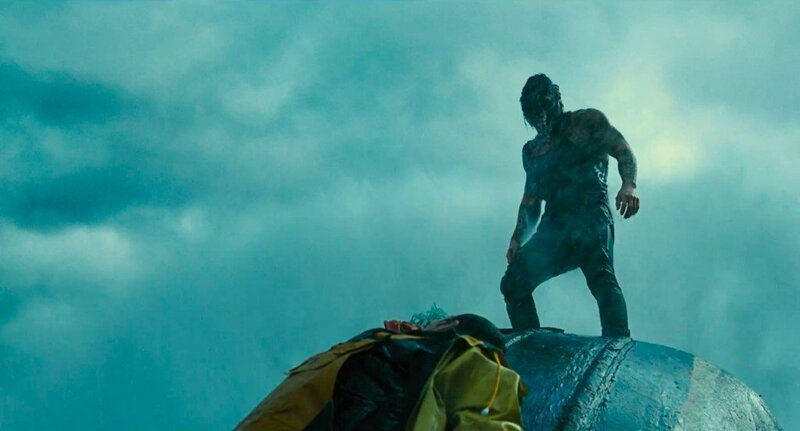 The latter two enjoyed small, cameo roles in Batman V Superman: Dawn of Justice and Suicide Squad, respectively, but JL represents a chance for audiences to familiarize themselves with Justice League‘s other principal stars before the inevitable solo movies start rolling out in 2018 and beyond. 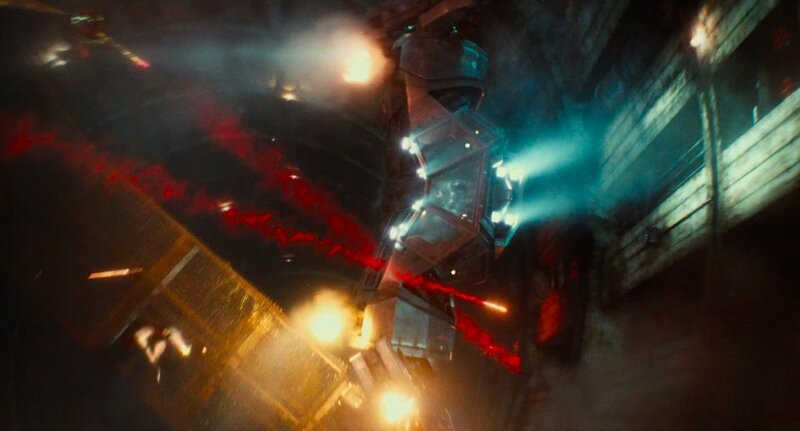 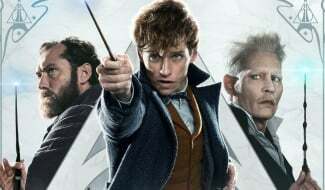 And that’s exactly what you’ll find in the film’s latest international trailer up above. 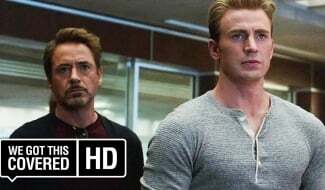 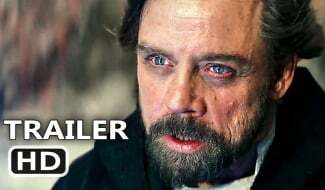 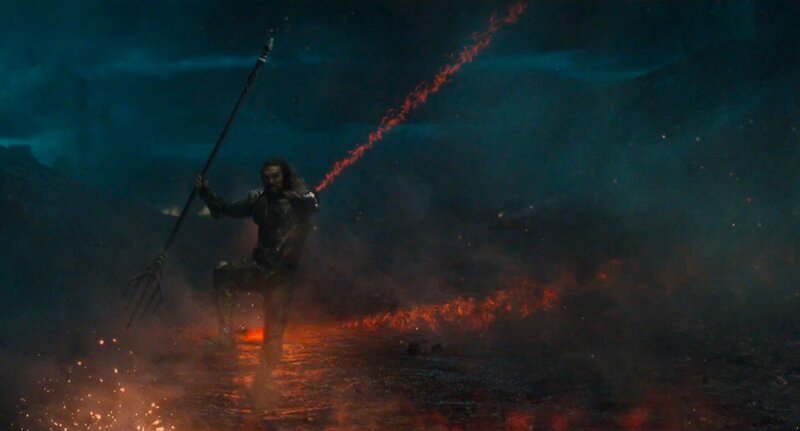 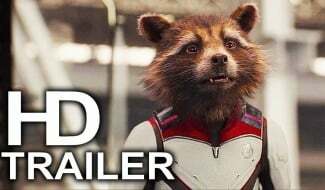 Essentially, it’s a truncated version of last month’s truly epic sizzle reel, so don’t go in expecting any new footage. 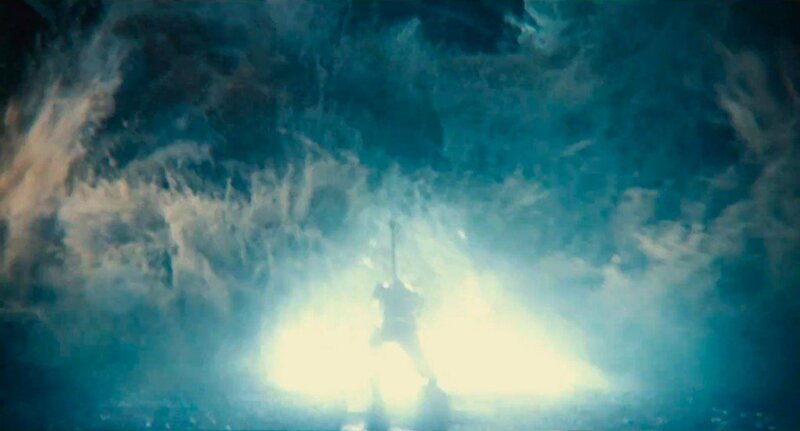 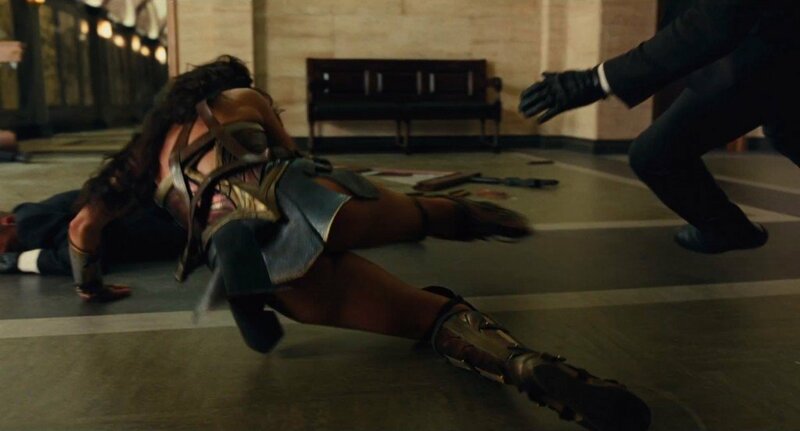 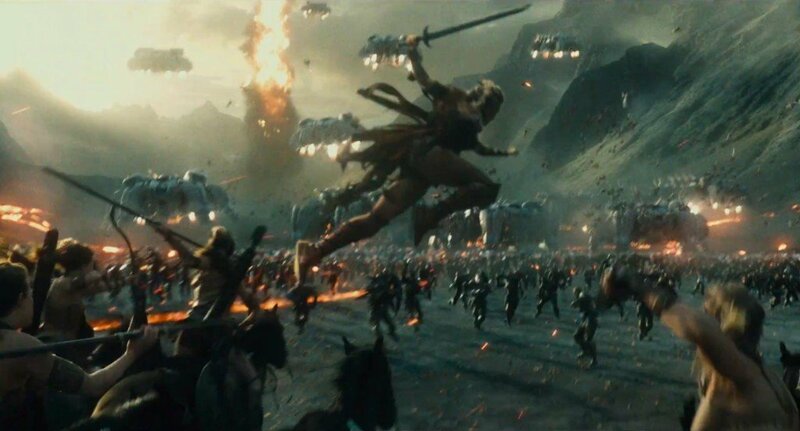 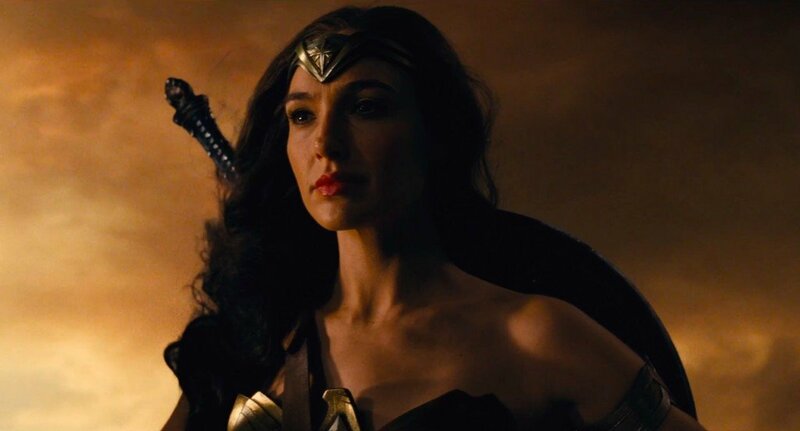 It’ll be some time yet before Warner Bros. starts breaking out tantalizing TV spots and clips for Justice League, so you’d be best keeping that excitement in check until after Patty Jenkins’ standalone Wonder Woman bows in June. 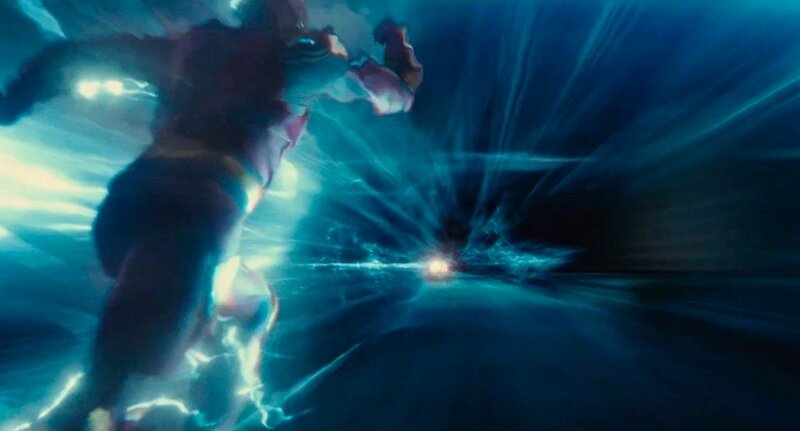 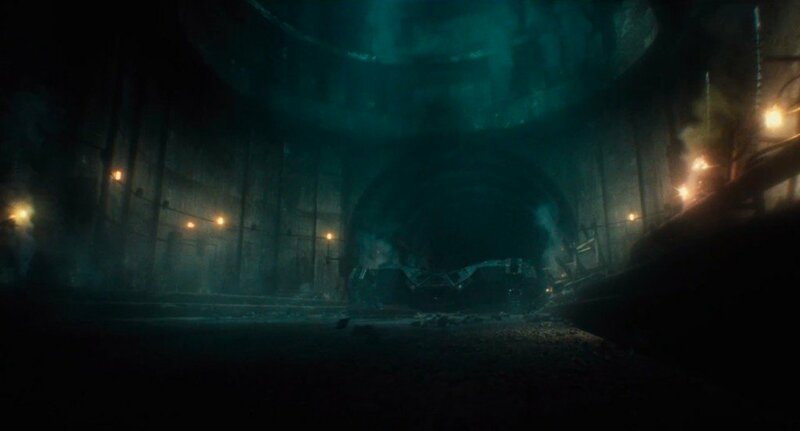 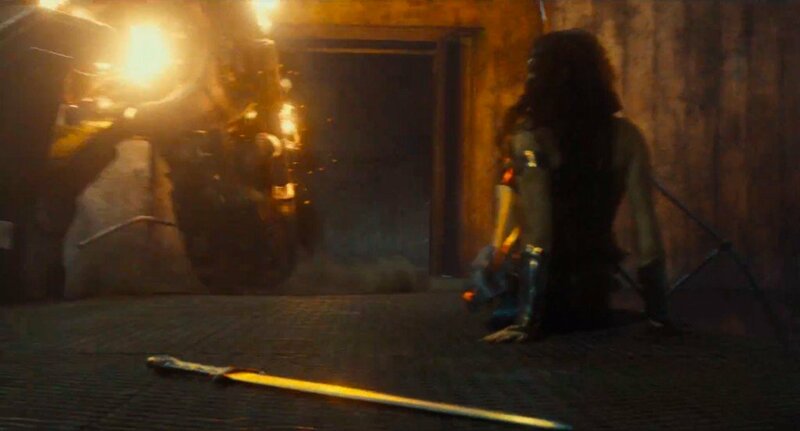 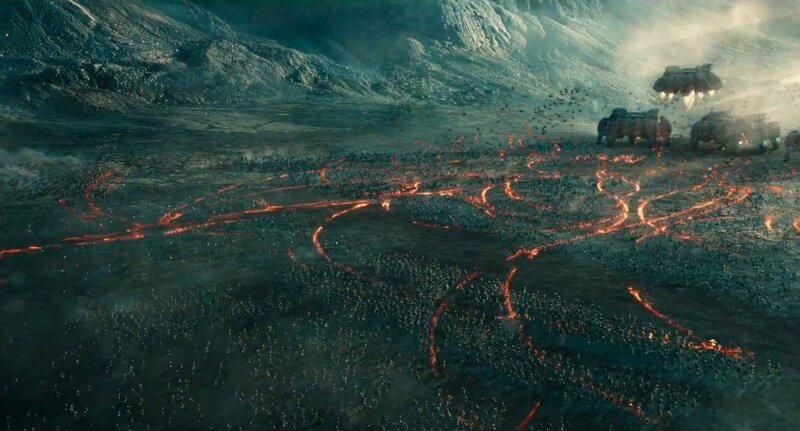 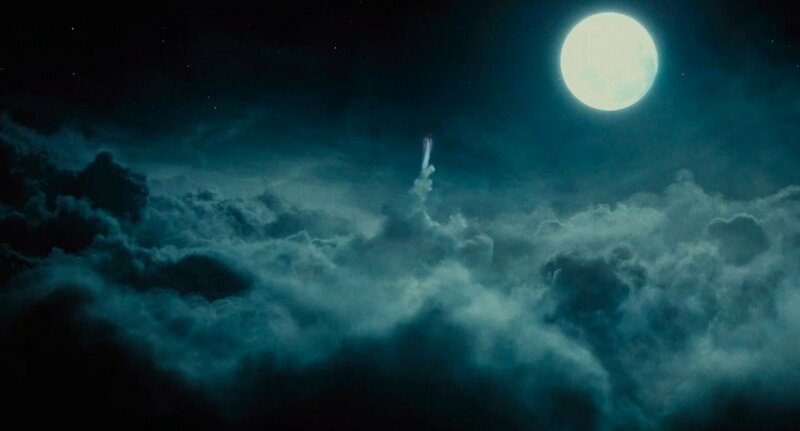 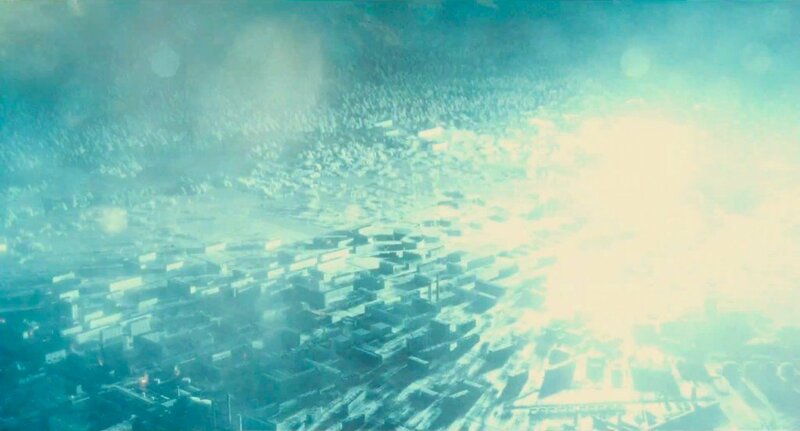 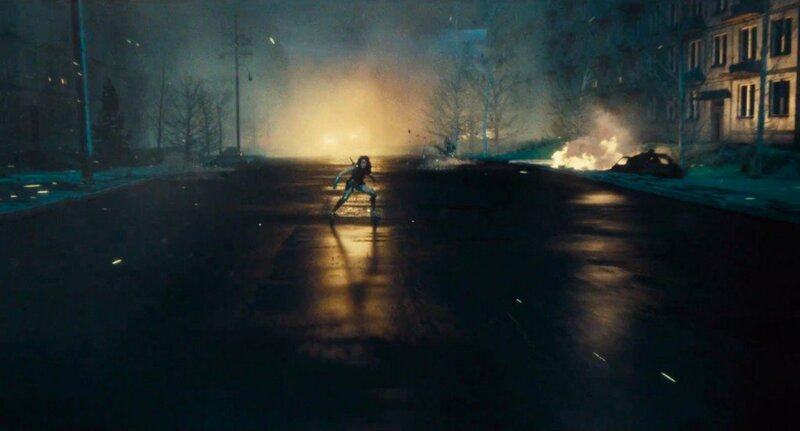 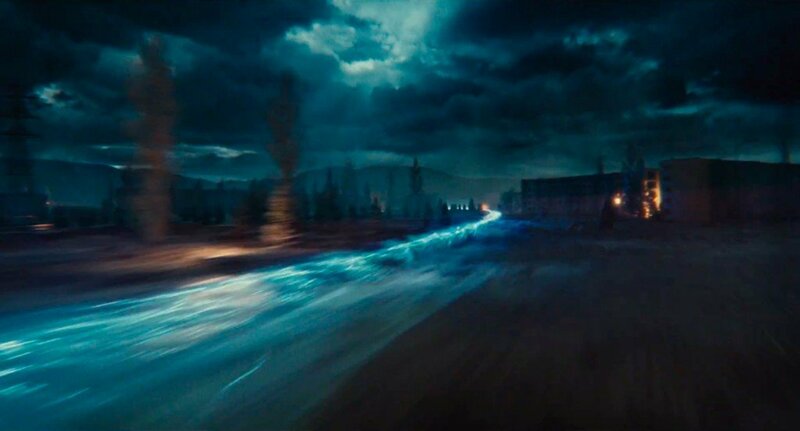 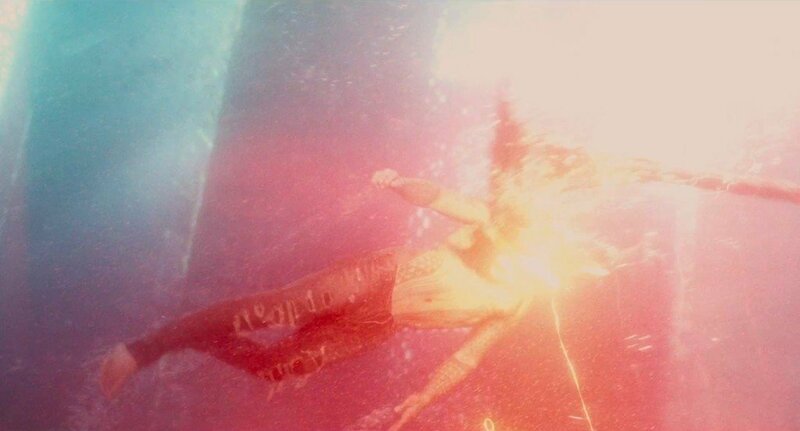 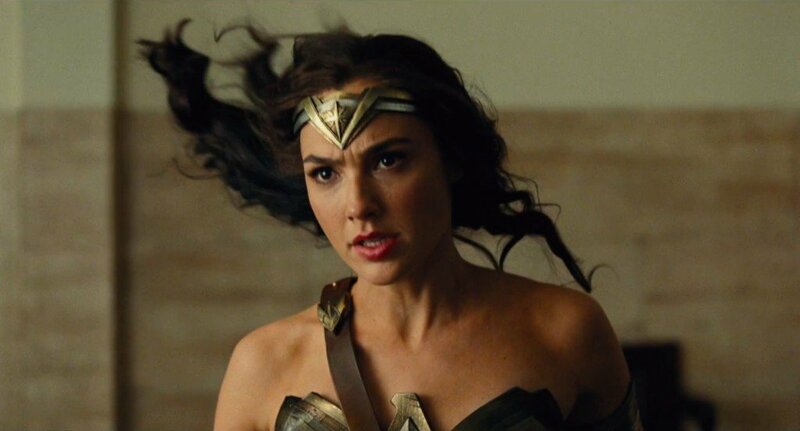 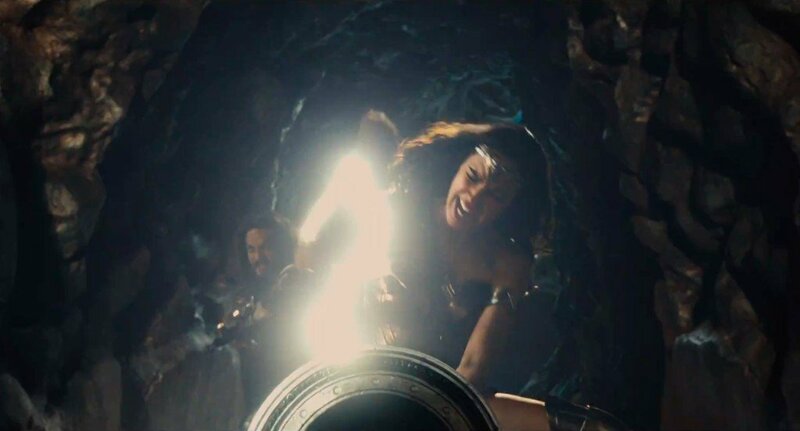 Nevertheless, once Diana Prince has staged her origin story on June 2nd, the spotlight will slowly begin to shift over to Zack Snyder’s Justice League movie. 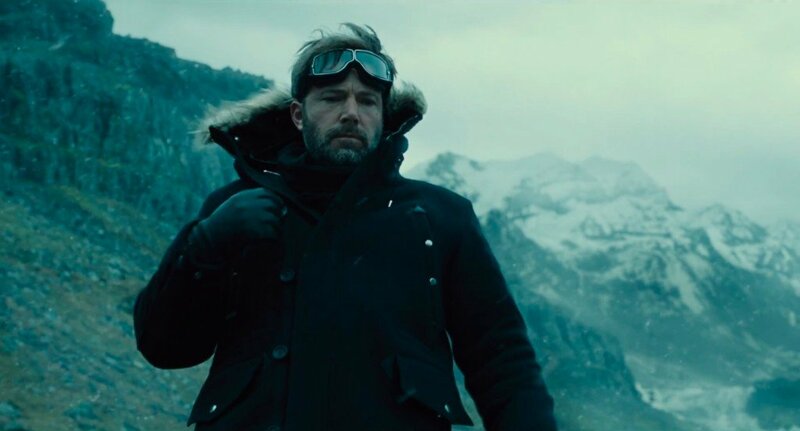 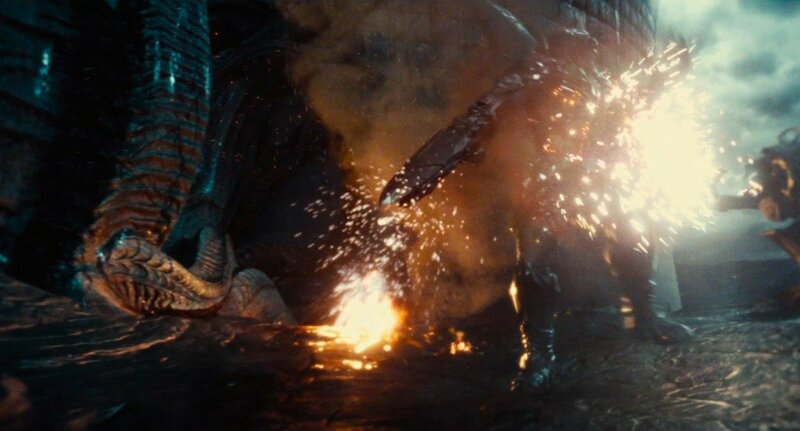 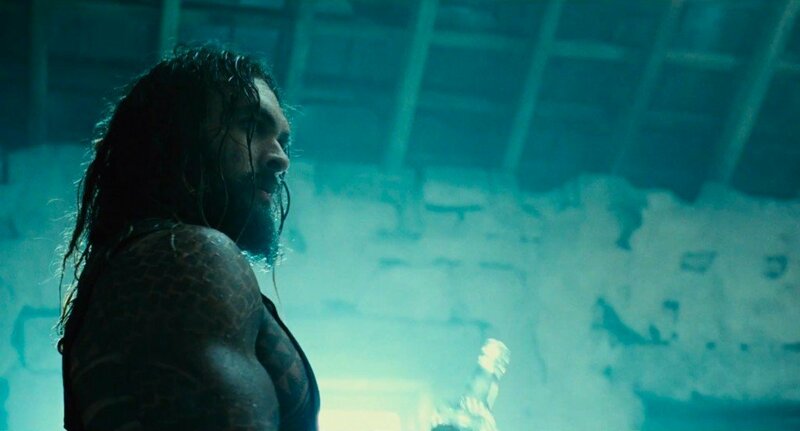 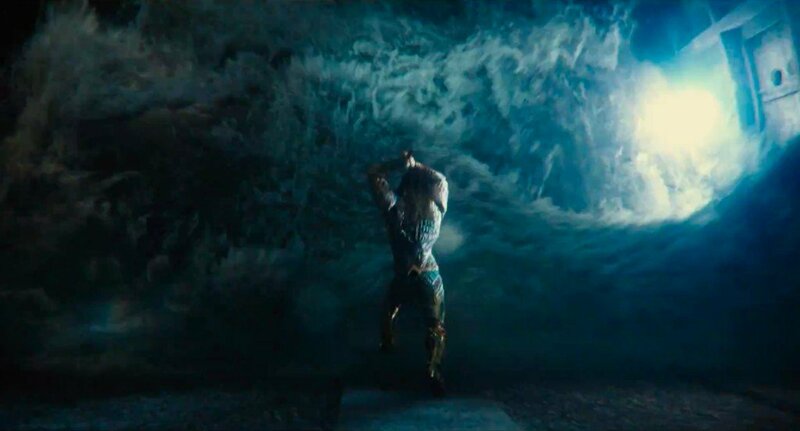 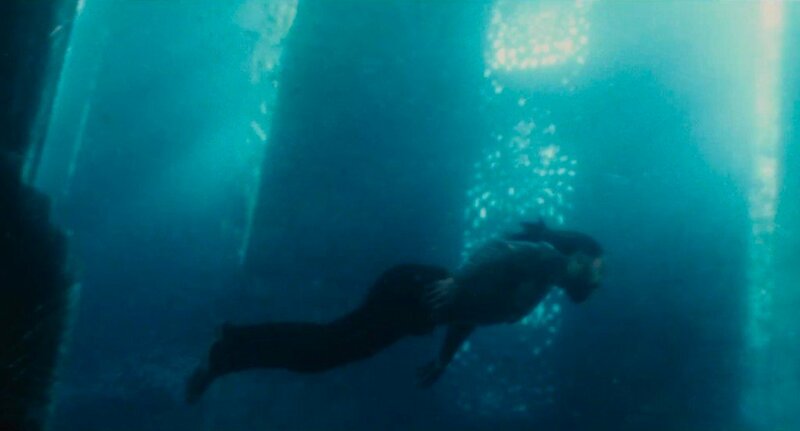 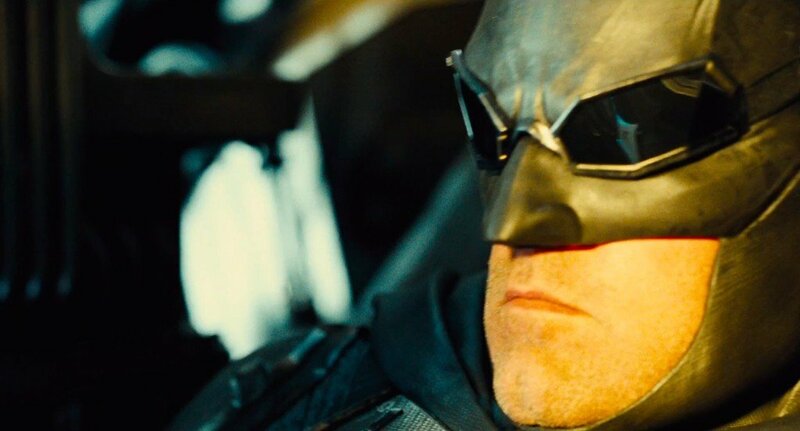 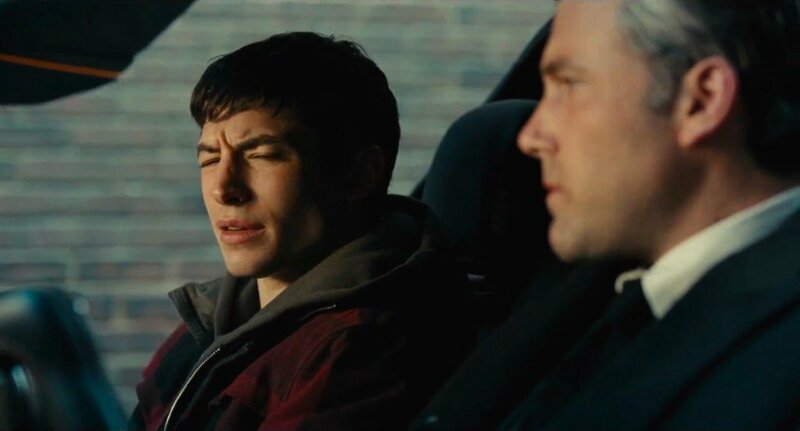 November 17th is the date for your diaries, and though an unsubstantiated report recently claimed that the film’s runtime would stretch past the three-hour marker, Snyder and the creative team have been quick to stress that JL is still incubating in post-production. 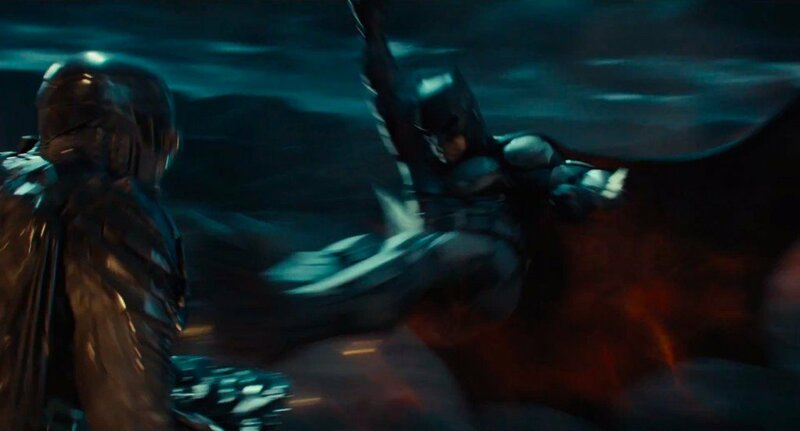 We’ll have more for you as we inch closer to November, so keep it locked to WGTC.